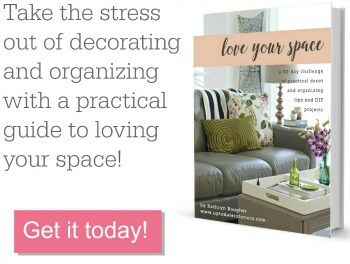 It’s Springtime and that means for most of us, organizing and cleaning. What better way to get rid of clothes or home decor than swap them with your friends! 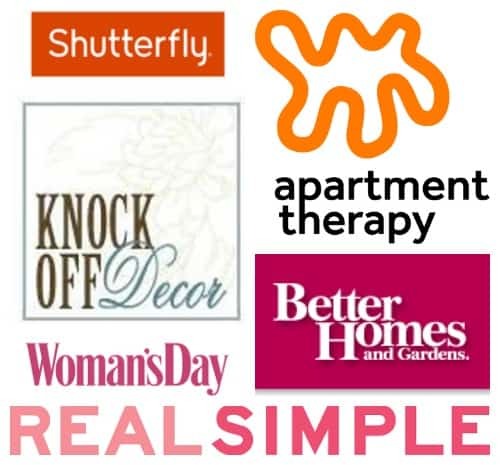 Host a swap party and have fun finding “new” items for yourself and sharing all of your nice goodies you no longer have interest in with your friends. It’s free, is green shopping, and it’s a blast! First plan on what you want to swap and send out invites to your friends. Somewhere between 6-10 friends is doable although you could host a smaller or larger party. Ask them to bring 10 items they no longer need but are still in great condition and not out of date. If you are only swapping clothes, try to invite friends who are similar in size. You can also suggest that they wear undergarments they wouldn’t mind exposing in a group (cami and bike shorts). Items should be in great condition and can include bags, shoes, scarves, jewelry, unopened makeup and/or home decor. Make it easy for the swap items to be displayed and organized. 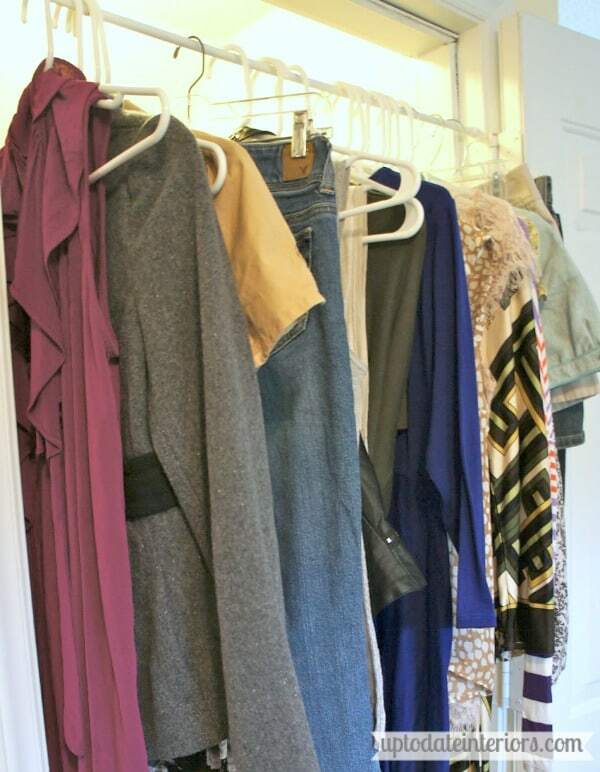 Have a clothing rack with empty hangers or over the door hooks or tension rods. Clear the dining room table for more items and have a mirror handy for guests to try on clothes. Empty bags available will make it easier for your guests to corral their “new” finds. Use color coded stickers and have guests tag the items they are interested in. Take turns (draw straws) picking out 1-3 item(s) at a time. Make sure guests don’t take more items than they brought. Finger foods and beverages. Brunch with mimosas during the day or wine and cheese platter for a “girls night out”. Donate any left over items! Looks like fun, especially the food part and the attractive ladies. What does a man have to do to get invited? It was a lot of fun. It turned out even better than I had expected! That looks like so much fun! And your recipes send it over the top! This looks like so much fun and I want some of that trifle! I love this idea! What a great way to recycle what you don’t need and get some new clothes without having to pay for it. Thanks Joanne! Shopping for free is awesome!! Wow how excellent is this!!! I wish I had more friends in my area to have one of these parties. Thank you for sharing such great tips 🙂 I always love reading your blog! Aww! Have your friends bring a guest!! Some of mine drove a hour to attend. I miss living close to my friends and family though. It’s hard moving so often.